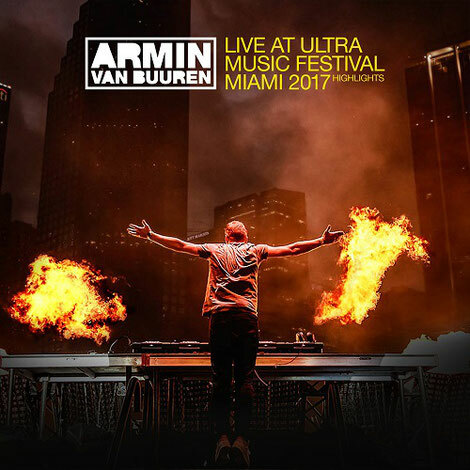 Armin van Buuren has apparently become the first-ever artist to release his UMF set on streaming services. 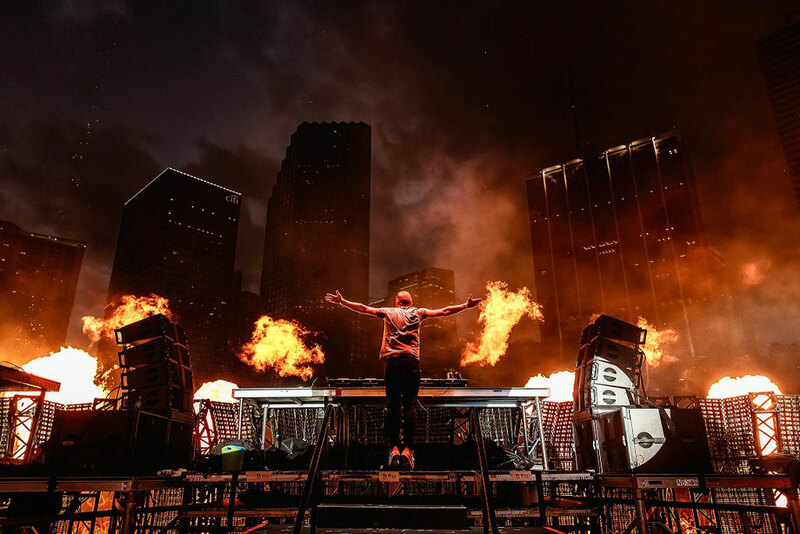 His set at the main stage of Ultra Music Festival Miami 2017, which apparently is one of the most-viewed live sets of the festival on YouTube, is now available on Spotify, Apple Music, Deezer and more. This year, Armin van Buuren performed on the main stage and on his own designated A State Of Trance stage during Ultra Music Festival Miami 2017, which is one of the biggest festivals in the world. His set on the main stage has now been made available on the world’s most popular streaming services, which also means that Armin is the first artist to upload an Ultra set at the highest sound quality, as YouTube uploads have not yet been able to reach that level. Additionally, it ensures that Armada Music, the Amsterdam-based record label facilitating the upload, is therefore likely to be the first record label to release a set of Ultra Music Festival on the streaming platforms. Pick your listening option below.